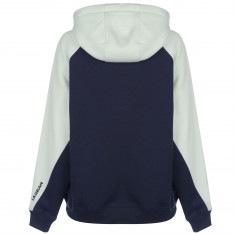 A casual addition to your wardrobe is the LA Gear Cut and Sew OTH Hoody. 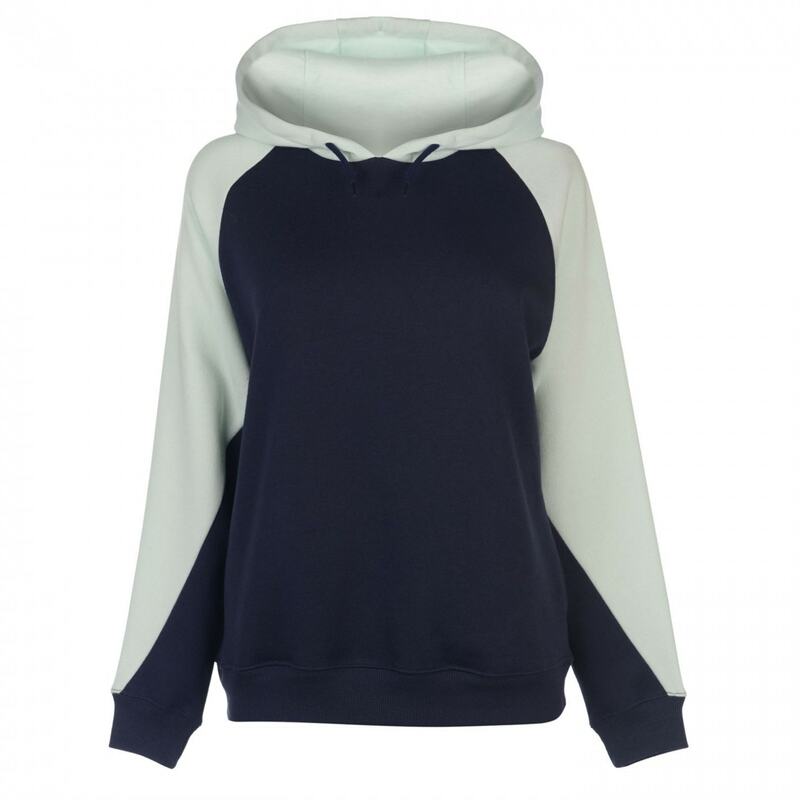 Its jersey construction is combined with a soft fleece lining to promote all day comfort - perfect for those chilled out days. Its overhead style is complete with a block coloured panelling to offer a simple but stylish look top your everyday wear.